High-Performance Digital-Audio CD-R's! 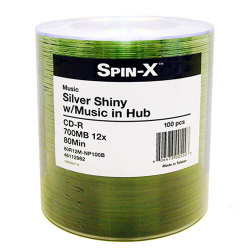 Premium, Professional Grade Digital-Audio CD-R Media are capable of record speeds from 40X. These are the media needed for recording on Philips, Pioneer, Harman/Kardon, JVC & Marantz (and others) brands of home CD-Recorders. Known as Digital-Audio, these are the media supported by consumer audio-only cd-to-cd home recorders. 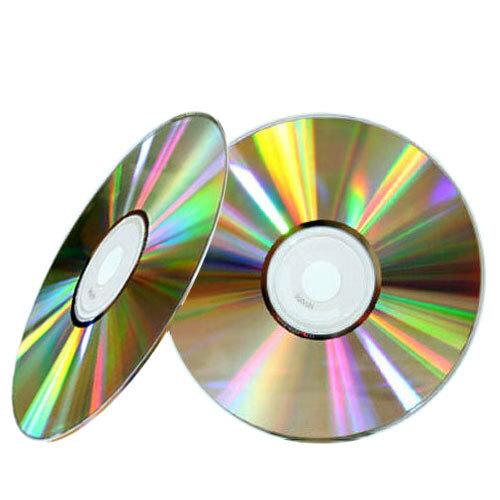 These consumer audio-only CD-R discs meet the standards of the Audio Home Recording Act (AHRA) of 1992, which requires a royalty to be paid by the disc manufacturer to the music industry. These CD-R's support the Serial Copy Management System 80-Min Music (Digital-Audio) CD-R's. Shiny-Silver top surface, lite-green record surface. Sold in shrinkwrapped 100-disc pak's, no cakebox. I just got these and they are great! I have a sony CD-R home burner it can be a pain to find a CD-R that works, but these do! I'm almost through my first stack of 100 discs, and not a dud in the bunch (to my amazement). This is great deal!! SOLID AND RELIABLE CDRs. BURN SUPER QUICK, CAN'T COMPLAIN.